Broncos have denied the Redskins’ request to interview running backs coach Bobby Turner for a position on new Coach Mike Shanahan’s first staff, a league source said. 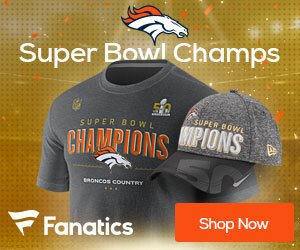 Washington sought to bring in Turner, a longtime member of the Broncos’ staff under Shanahan, to speak with Redskins officials about possible opportunities as Shanahan, hired Tuesday, reorganizes the coaching staff. Offensive coordinator Sherman Smith and running backs coach Stump Mitchell, who were hired by former coach Jim Zorn, have coached running backs on other teams.